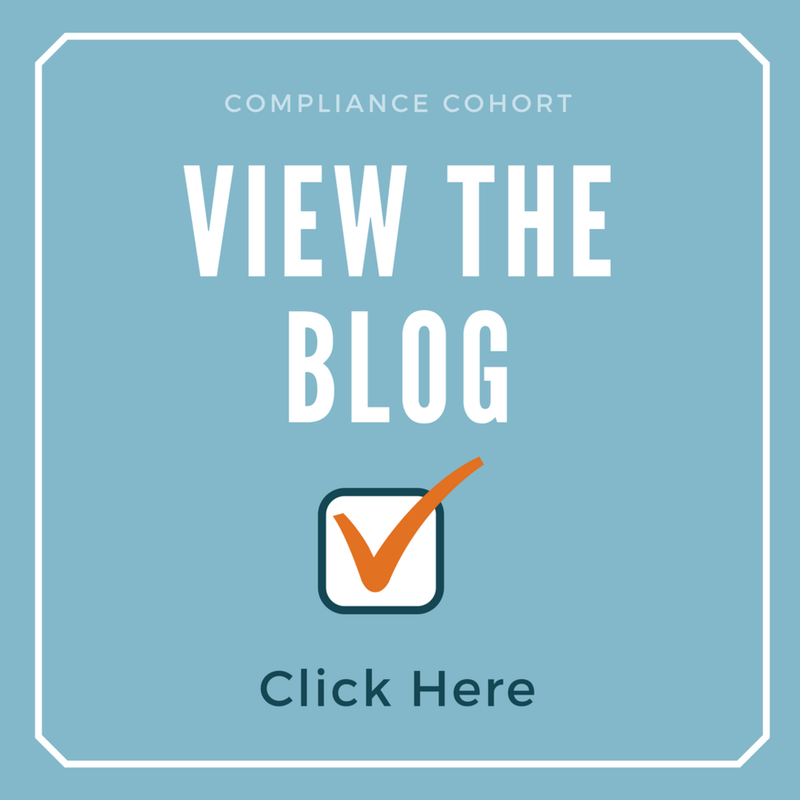 Our Quarterly Compliance Update program is designed to keep compliance professionals informed of all of the applicable regulatory changes that are taking place, helping to ensure nothing slips through the cracks or gets overlooked. 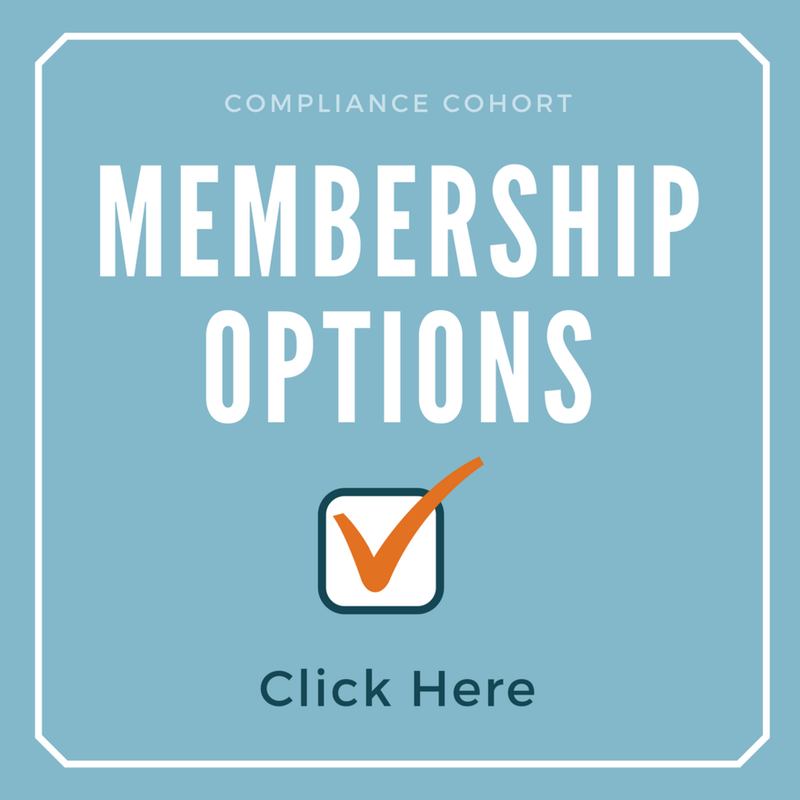 If you are a compliance professional wanting to keep up-to-date on regulatory changes, then this program was designed for you. 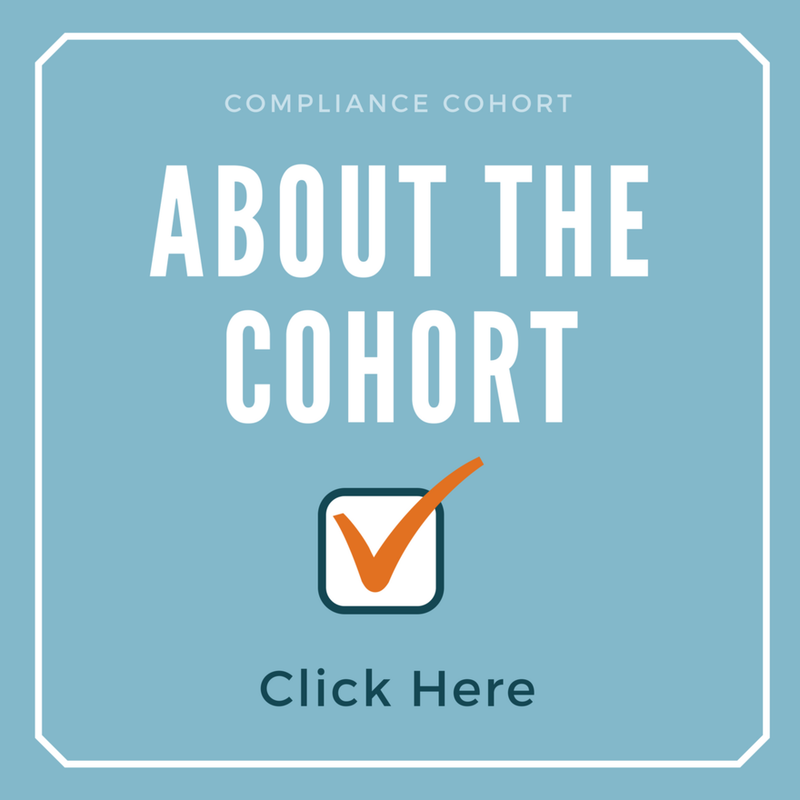 Each Quarterly Compliance Update class is designed to provide you with the need-to-know information about what regulatory activity took place during the prior quarter, which is an essential element of an effective compliance management system. Specifically, our 4th Quarter Compliance Update class is covers regulatory activity that took place during the months of October, November, and December of 2018. This Compliance Class can be completed in 1.5 hours and is presented in our standard “virtual classroom” approach where a video displays an instructor standing in front of presentation slides - just like you would have at a live seminar. In addition to the video, each Quarterly Compliance Update class includes a comprehensive manual that can be used for taking notes, getting further information, and retaining the information as a reference tool. You can view the entire curriculum and learn more about this Quarterly Compliance Update video webinar here.